To say Kristin Cavallari has been busy would be an understatement. There’s her ongoing shoe collection with Chinese Laundry; her minimalist jewelry line, Emerald Duv (co-created with her best friend Chelsea Bulte); her soon-to-be-released new book, Balancing in Heels; and, most recently, the launch of her new lifestyle app created by DWNLD, Kristin Cavallari Official. Oh, and did we mention she also happens to be pregnant with her third child? It’s enough to make any normal human feel a bit overwhelmed, but Cavallari is taking it all in stride, like she’s done it all before—which, in a way, she has. After skyrocketing to fame with her role in MTV’s Laguna Beach, she’s shown that she’s not one to stay quiet about causes she believes in, pop culture-related or not; since her reality TV debut, she’s participated in campaigns for PETA and NOH8, and traveled to Kenya to do charity work with One Kid One World. In her more recent role as a lifestyle figure, Cavallari proves she has plenty of wisdom to share on the beauty front, too—and we’re all ears, naturally. Keep scrolling to find out her beauty routine in our interview below! Where do you find inspiration for the content on your app, Kristin Cavallari Official? Cavallari: I look at the app as my own mini magazine, which is based on all of my interests. It's very health heavy, since I'm passionate about taking care of yourself, and there are fashion and beauty articles along with other various content, like sample workouts. I get a lot of feedback on the app, so I try to give my readers what they want. Why did you decide to start an app instead of, say, a lifestyle website? Cavallari: I thought doing an app instead of a website was an innovative way to connect with my fans, and I wanted it be easily accessible for anyone on the go. When you’re online, what sites do you visit for health and beauty inspiration? Cavallari: I'm obsessed with essential oils right now, so the Young Living website is at the top of my list for their articles about the amazing things you can do with their oils. Other than that, I'm not a big Internet girl. I don't read blogs or look at many websites, but I get hair and makeup ideas on Instagram or Pinterest. I'm constantly reading health books, with the latest being Gut and Psychology Syndrome by Dr. Natasha Campbell-McBride. It talks about the importance our gut plays in our overall mental and physical health. Cavallari: I wash my face morning and night with a tea tree foaming face wash, then in the morning I mix Avéne Clean-Ac Hydrating Cream ($22) with a peptide gel. 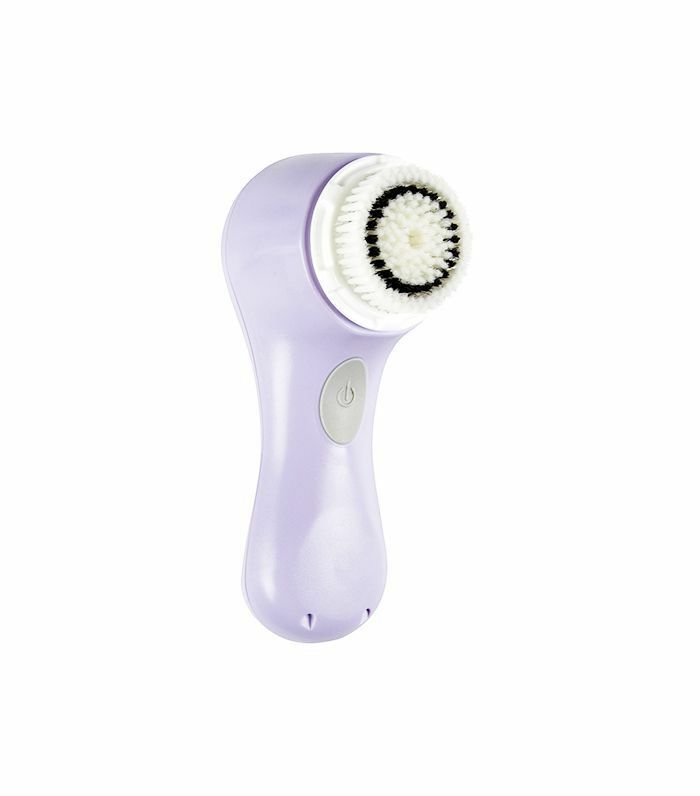 At night, I use a Clarisonic ($149) to wash my face, then follow it with a vitamin C serum two to three times a week, a peptide gel once or twice a week, and rose-hip oil the other nights. 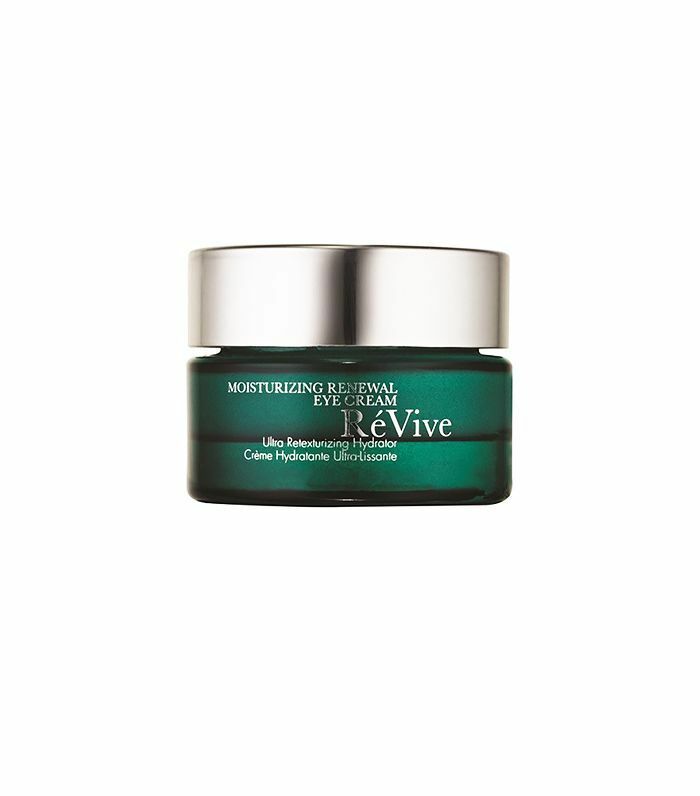 I use RéVive Moisturizing Renewal Eye Cream ($150) and make sure that whatever I put on my face, I put on my neck and chest as well. You seem quite diligent about skincare, which is awesome. Is your hair routine the same? What’s your go-to shampoo and condition routine? 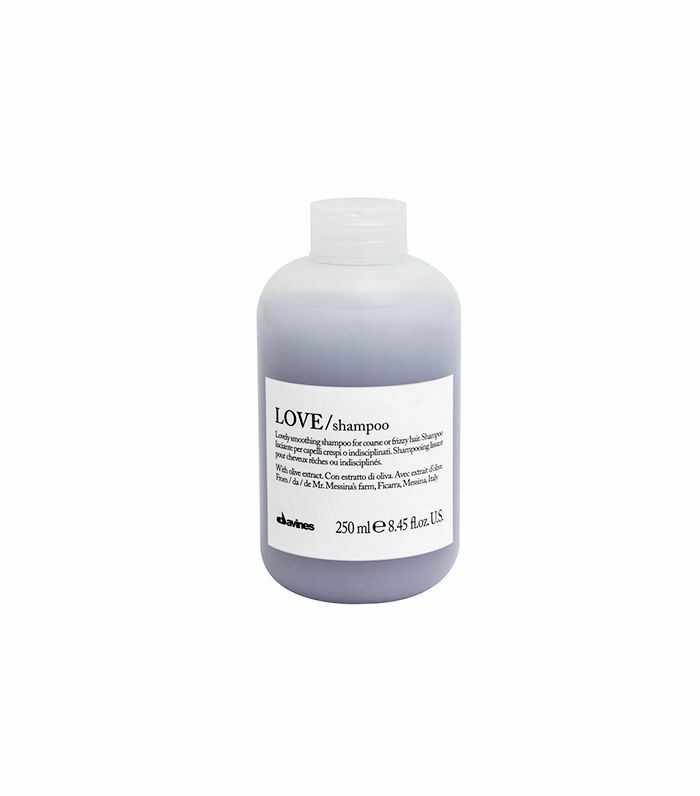 Cavallari: I switch up my shampoo and conditioner periodically between Davines Love Smoothing Shampoo ($25) and Conditioner ($29) and DpHue Blonde Shampoo ($24) and conditioner ($24)—it's purple, to help brighten blondes! You went for a big chop last year (and we were excited to be invited for the process!). What’s your lob-styling routine like? Cavallari: I wave my hair with a small flatiron by wrapping small sections around it and continuously pulling the hair through. The messier the better! 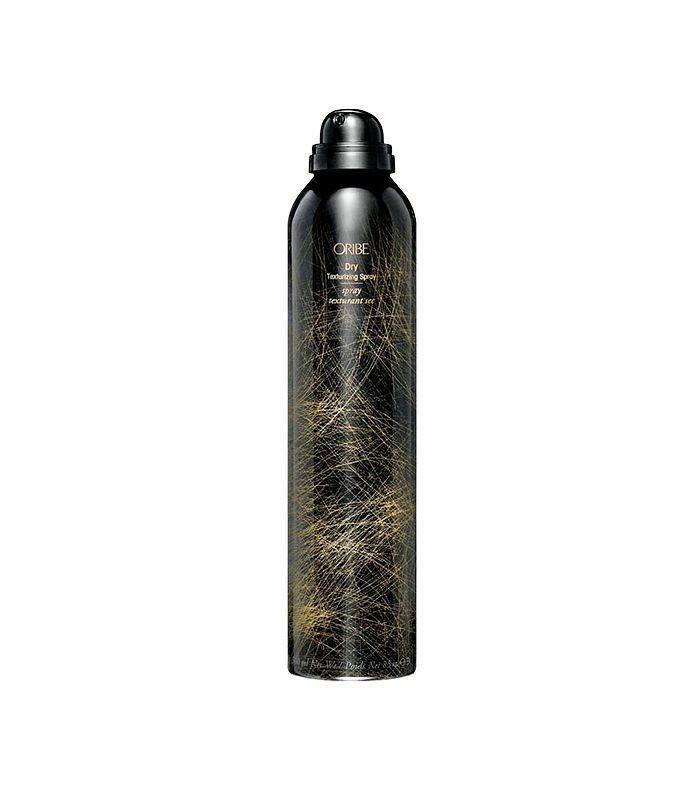 That's why I'm obsessed with Oribe Texturizing Spray ($42) because it gives my hair volume all over and gives the waves a perfectly messy look. Serge Normant Dry Shampoo ($25) works well to hold the front pieces in place, by spraying it on the roots and fluffing it with your fingers. What’s the one thing you never leave the house without doing? Cavallari: I never leave home without mascara and filling in my brows. I wasn't blessed with thick brows, so that's a must for me. 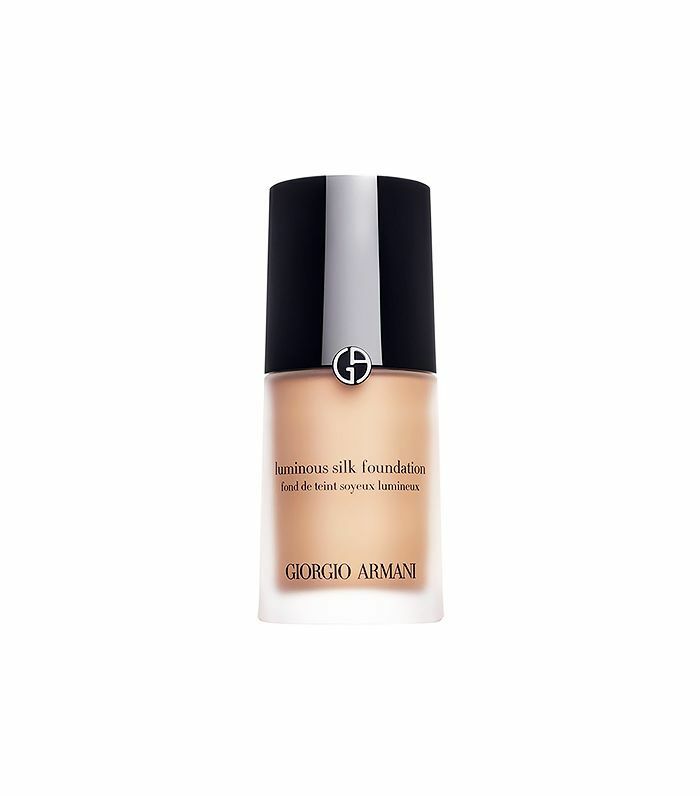 If I have a couple extra minutes in the morning, I'll mix a little Giorgio Armani Luminous Silk Foundation ($62) with a tinted moisturizer by Elta MD ($28) with SPF 40. Has your beauty routine changed at all now that you are in your third pregnancy? Cavallari: Slightly! I get more breakouts and clogged pores during pregnancy. I recently rediscovered my Clarisonic ($149), and it honestly makes a huge difference. What about natural beauty products—any favorites? Cavallari: Acure Organics makes an amazing Brightening Facial Scrub ($9), which I use a couple times a week to get rid of dead skin cells and keep my pores clean. I also love Home Health Almond Glow Skin Lotion ($9)—it’s actually more of an oil consistency. I rub it on my belly during pregnancy, but I used it before I got pregnant during the winter months to keep my skin soft. Since becoming a mom, how has your beauty routine changed, if at all? Cavallari: My day-to-day beauty routine has always been no-fuss. I'm not a big makeup girl during the day. But with kids, I usually have about two minutes to get ready in the morning since they're opening every drawer and going through every product in my bathroom! Luckily, most mornings I only need two minutes to wash my face, apply mascara, and fill in my brows. I use Klorane Dry Shampoo ($20) in between washes to freshen up my hair and make waves and volume last for a couple days. I usually wash my hair every three days, so the kids don't actually hinder my daily routine at all. A fun question for you—have you ever shared any beauty tips with your husband, Chicago Bears quarterback Jay Cutler? Cavallari: Jay is about as manly as they come; he takes two seconds to get ready and isn't too hung up on his looks. With that being said, the only thing I've ever shared, or that he's ever been receptive of, is when I gave him an eye cream by RéVive. That's about all he does. He doesn't even have to wash his face that often, which makes me incredibly envious because I would have acne if I didn't wash my face! If you could give beauty advice to your 18-year-old self, what would it be? Cavallari: To take better care of myself internally. I did some dumb stuff when I was younger, like binge drink, then eat horribly. I didn't drink enough water and only ate low-calorie food, instead of being aware of the actual ingredients in food. Since I changed my diet and lifestyle, my skin has drastically improved. Lastly, do you have any beauty rituals that you look forward to most each day? What about any that you least look forward to? Cavallari: The one good thing about Jay working a lot during football season is that one night a week he's in a hotel, so that is my night to take a bath, put a face mask on (a hydrating one during the winter and a clay mask by Fresh during the summer), pluck my brows, and do all that girlie stuff. It's a good excuse to pamper myself after the kids go to bed. The one thing I dread is getting my nails done. I just think about all the other stuff I could be doing with that time. And since having kids, I've only gotten them done a handful of times for that exact reason. Keep scrolling to shop some of Cavallari’s favorite beauty products!